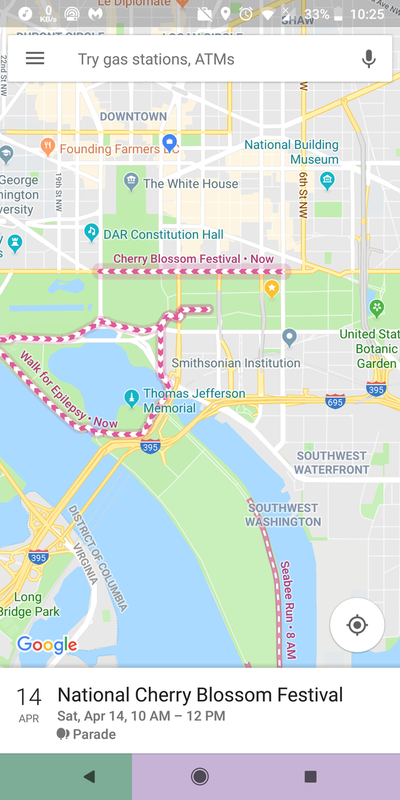 Users can now create and mark their own “Public Events” on Google Maps. The feature is not fully released for android devices, and it is only available for a limited number of users right now. Google has listed the steps to add events on Google Maps on their support page, but it will only work if you already have the feature on your phone. The feature is currently in testing stages and there is no guarantee that it will function properly and Google has also mentioned that it is only available right now in select regions of the world. Speaking about the feature, users will be able to add events in the Maps in a similar fashion to how they review and give feedback for any particular places of interest. 1. From your Android phone or tablet, open Google Maps Google Maps. 2. Tap the Contribute tab and thenEvents and then Add a public event Add. 3. Follow the next steps. 2. Go to the Contribute tab. 3. Tap Events and then select your event. 4. Tap Edit this event Edit and enter or change the details. 5. Follow the next steps. 2. Go to the Contribute tab and then Events and then tap your event. 3. Tap Edit this event Edit and then Delete this event. 4. Follow the next steps.